The Stress Relieving Mouse is the latest upright mouse in our collection. It is ideally suited for small to medium size hands. An ordinary computer mouse requires your forearm to twist away from it's natural position, the Stress Relieving Mouse allows your forearm to stay in it's natural 'hand shaking' position. 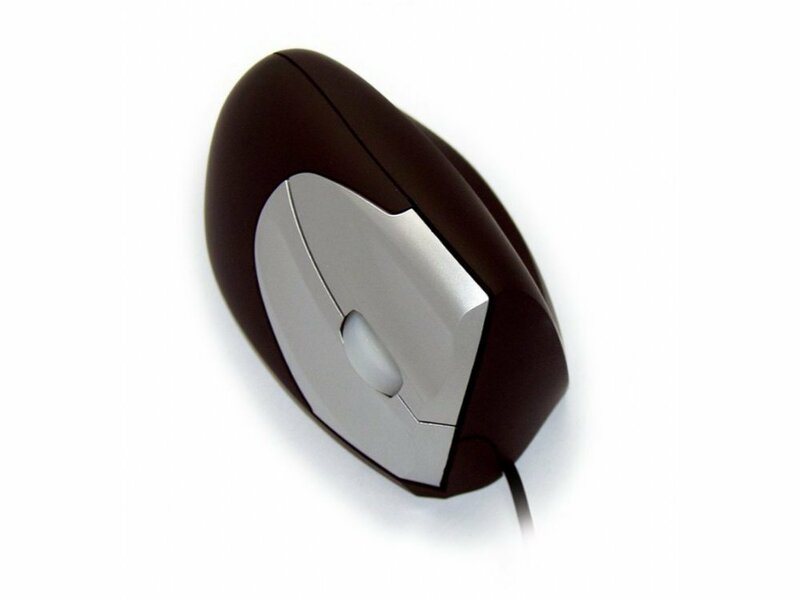 It's sturdy design, and comfortable soft grip ensures that the mouse stays stable when pressing the buttons.